Information access systems, including search engines, question answering, and recommender systems, have made significant impacts on people’s daily lives. Compared to natural language processing, computer vision, and many other disciplines, recent developments of machine learning approaches, and in particular deep neural networks, have been slower to produce significant performance improvements in information retrieval. This is mainly due to (1) shortage of training data, (2) lack of task-specific neural architectures for information access, and (3) complexity of understanding and satisfying user information needs. In this talk, I will address these three issues. I will first introduce weak supervision for training information access models that has opened a new direction by laying the groundwork for cutting edge machine learning research in information access systems. I will briefly cover the applications of weak supervision for learning relevance-based word embedding, neural ranking models, and performance prediction. Leveraging weak supervision, I will further present an end-to-end and standalone neural ranking model that efficiently retrieves items from large collections and outperforms state-of-the-art retrieval models. I will finally give an overview on learning from user interactions to build a unified mobile search framework. 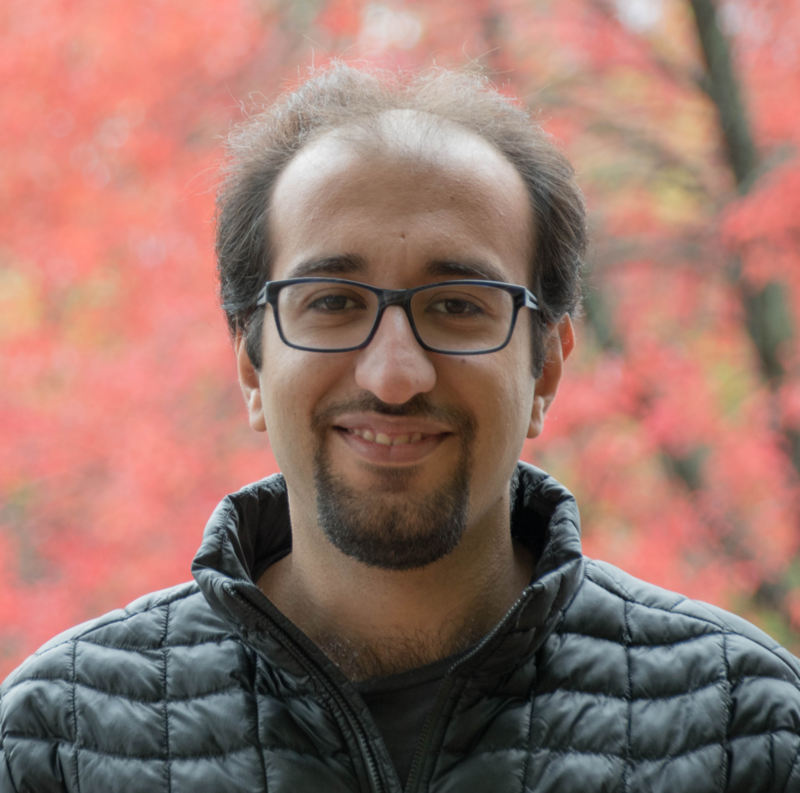 Hamed Zamani is a computer science Ph.D. candidate (with distinction) in the Center for Intelligent Information Retrieval at the University of Massachusetts Amherst, working with W. Bruce Croft. He has received his M.Sc. and B.Sc. in computer engineering from the University of Tehran. He is broadly interested in developing statistical and machine learning models with applications to information access systems, including search engines, recommender systems, and question answering.